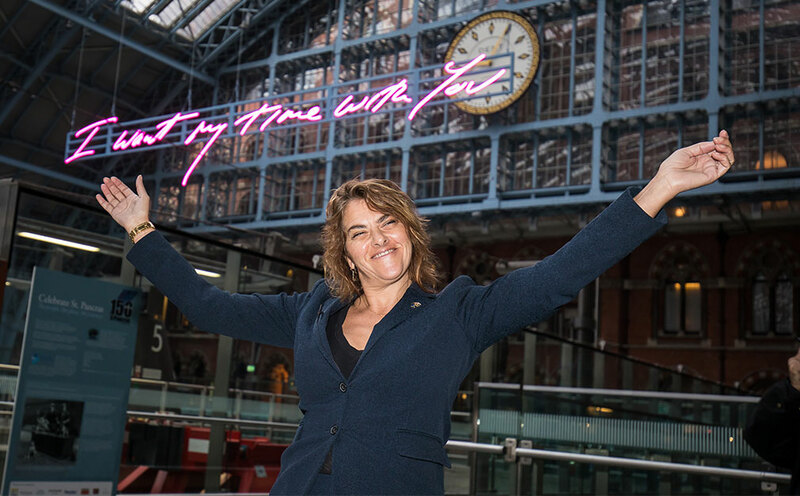 We recently launched Tracey Emin’s Terrace Wires at St Pancras International with an event attended by over 40 publications and over 600 cuttings generated so far! Most importantly, the widespread coverage is drawing people to the station to see the art for themselves. Objective achieved.